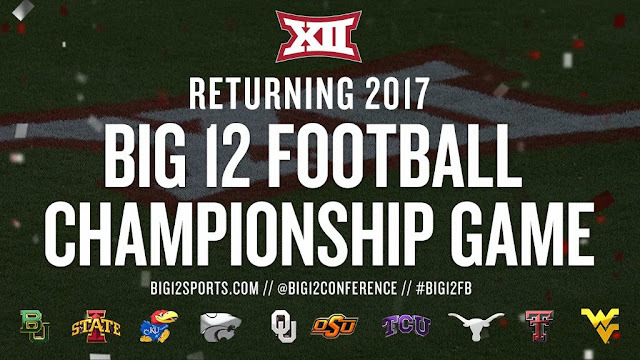 The Big 12 Conference unanimously voted Friday to bring back a conference championship game. The conference will implement a championship game for 2017. Since contracting to 10 members in 2011, the Big 12 has staged a round-robin format and has been the only Power 5 league without a championship game. As a result, the Big 12 has also been the only Power 5 league that hasn't given its champion the opportunity to play a 13th game.